These Gliders, powered only by gravity and air currents are the closest humans until today are to flying like birds. 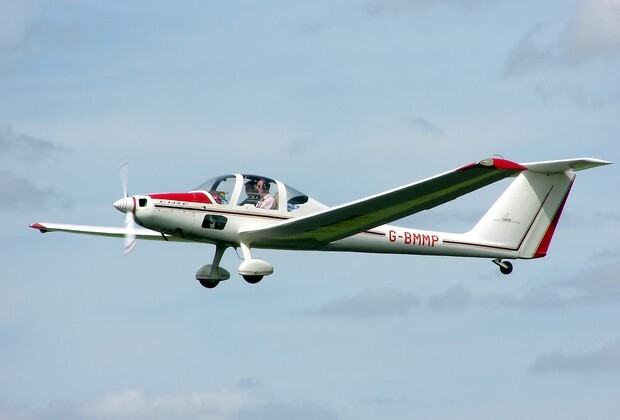 The worlds longest glider flight lasted 56 hours, average flights usually last a few hours. The sun heats up some parts of the earth faster than others. For example the sand on a beach heats up faster than water in the sea. The air that is in contact with the sand will heat up and rise. This causes a thermal which enables a glider to rise and take altitude. Military gliders were used in the second world war. They were an inexpensive way to transport troops. As they were made of common and inexpensive materials such as wood which they could easily dispose of. Once released they tried to land as close to the target as possible. In history it is unclear whether it was a glider, a kite or a parachute and if they were truly controllable. Often the flight event was recorded a long time after it originally took place. Sir George Cayley was the first person to fly gliders but only managed to make kind of hops, in 1849. Otto Lilienthal was the first one to make successful and repeated flights. A total of about 2000. In 1905 Daniel Maloney was able to conduct a high altitude flight, (4000 ft high). In the early times gliders were "slung shot" by puling a bungee chord. It would be pulled by hand on the top of a hill. Later they would pull the bungee chords by the means of a car. Nowadays the most common way is by using another aircraft which would fly off pulling the glider with a cable. 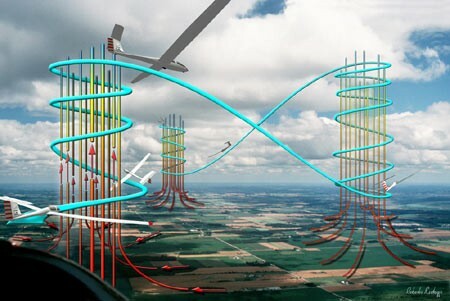 There is a special type of glider which self-launches using retractable motors or a propellor. They can take off just like a normal plane except they can switch it on and off during flight. Motor gliders are less effective when flying without the engine as the motor adds weight to the aircraft.